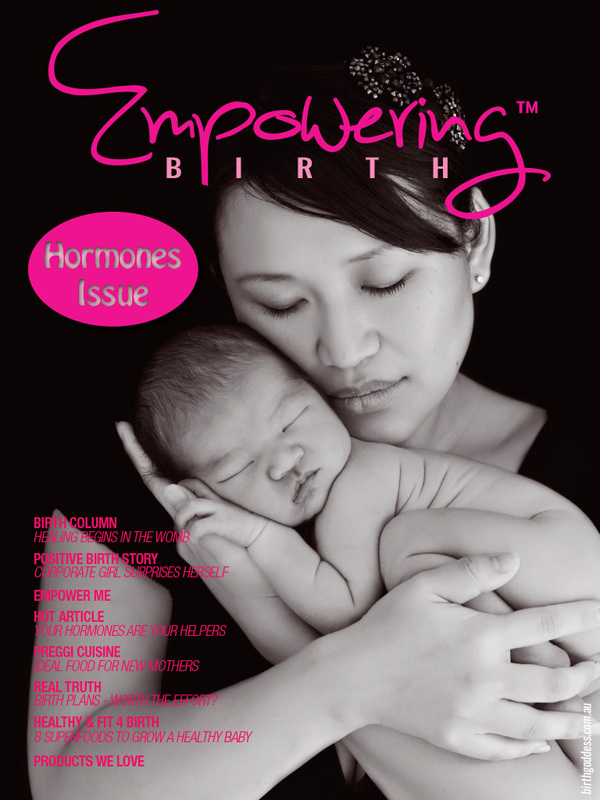 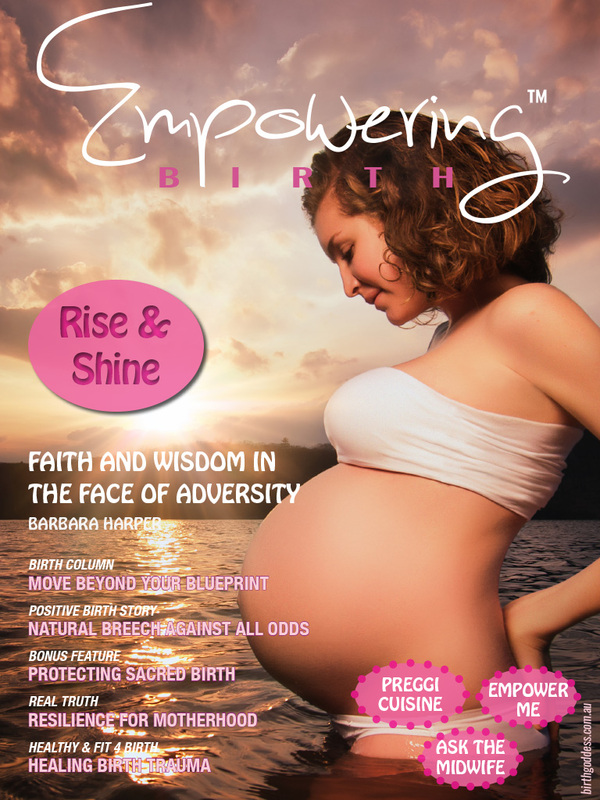 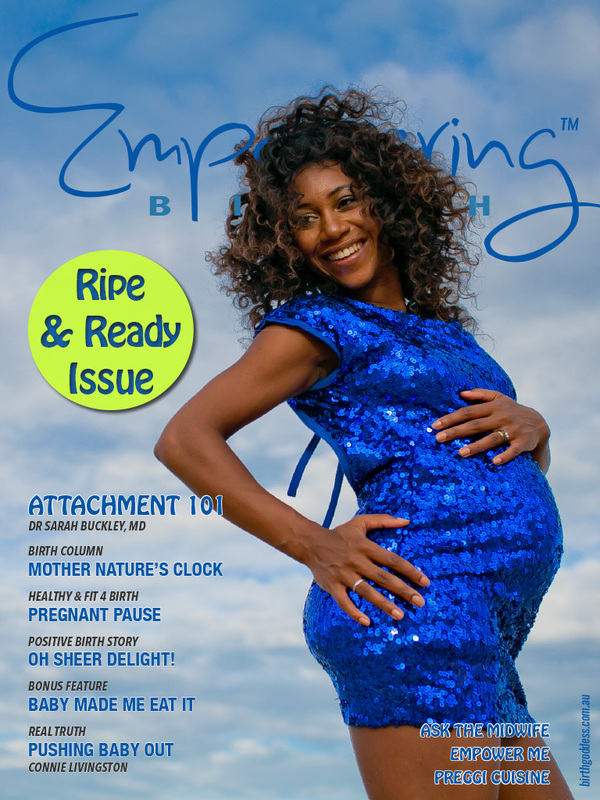 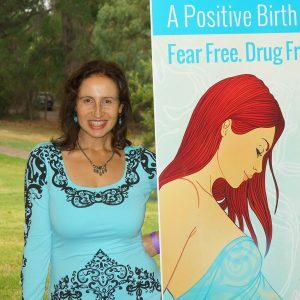 Empowering Birth Magazine is an exciting international online publication for the conscious thinking modern woman who would like to have a positive experience through pre-pregnancy, pregnancy, birth and beyond, giving the best possible start to motherhood. 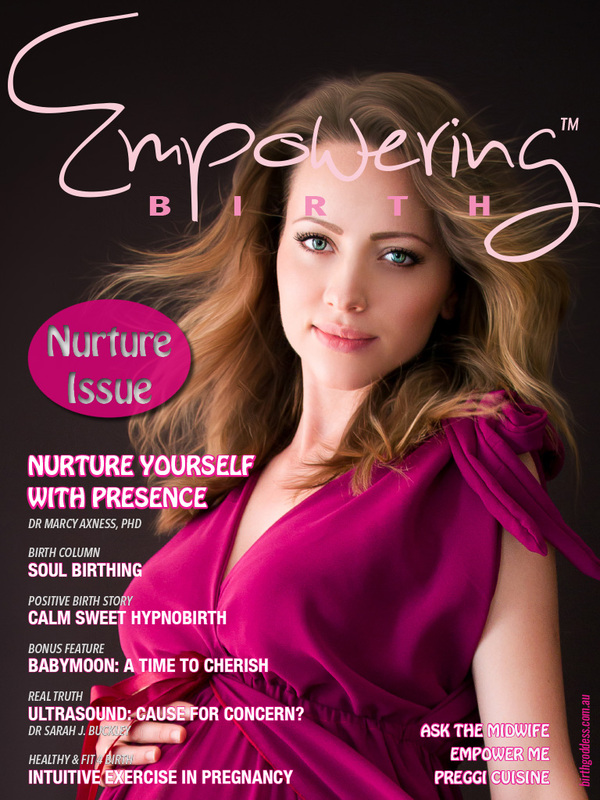 What a gift to offer the expertise of leading early parenting expert and Parenting for Peace Author Dr Marcy Axness pHD in this fresh new issue! 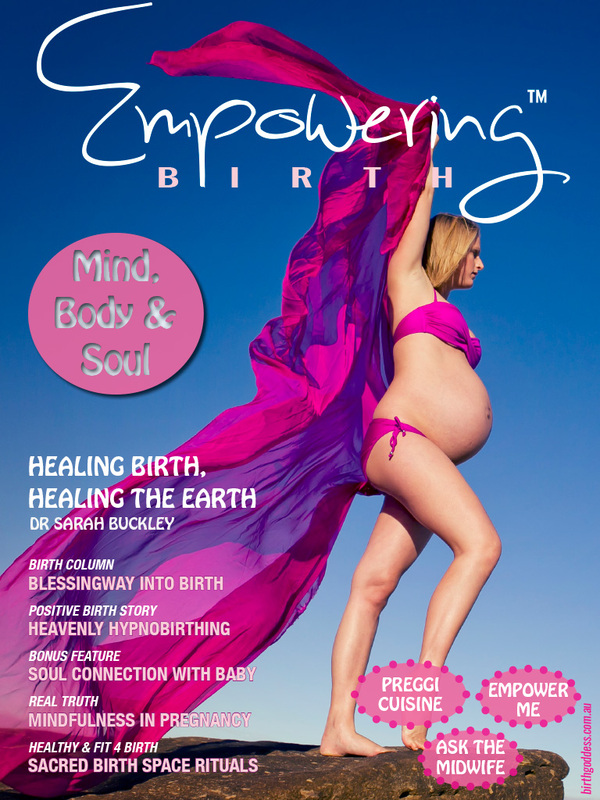 Far from being a pretty, idealistic statement, every word is backed up by real science which shows our basic understandings of who we are and what the world is about are shaped by our earliest experiences with the people and world around us. 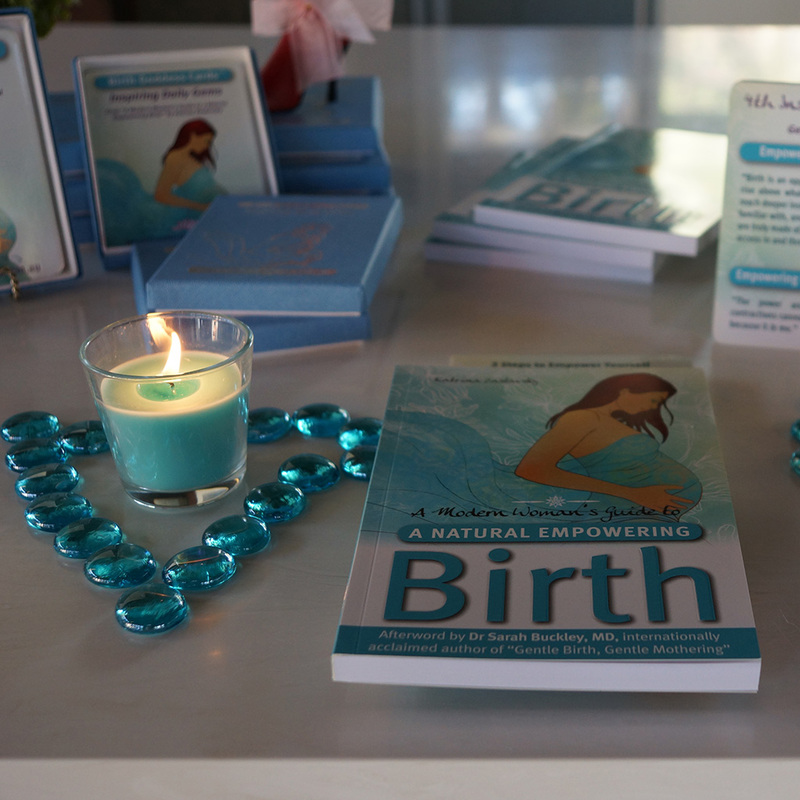 Discover the critical role of our thoughts, attitudes and emotions in fertlity and shaping the next generation. 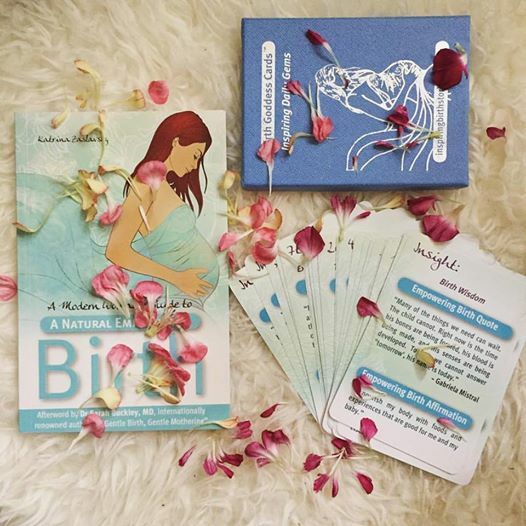 Already in bloom? 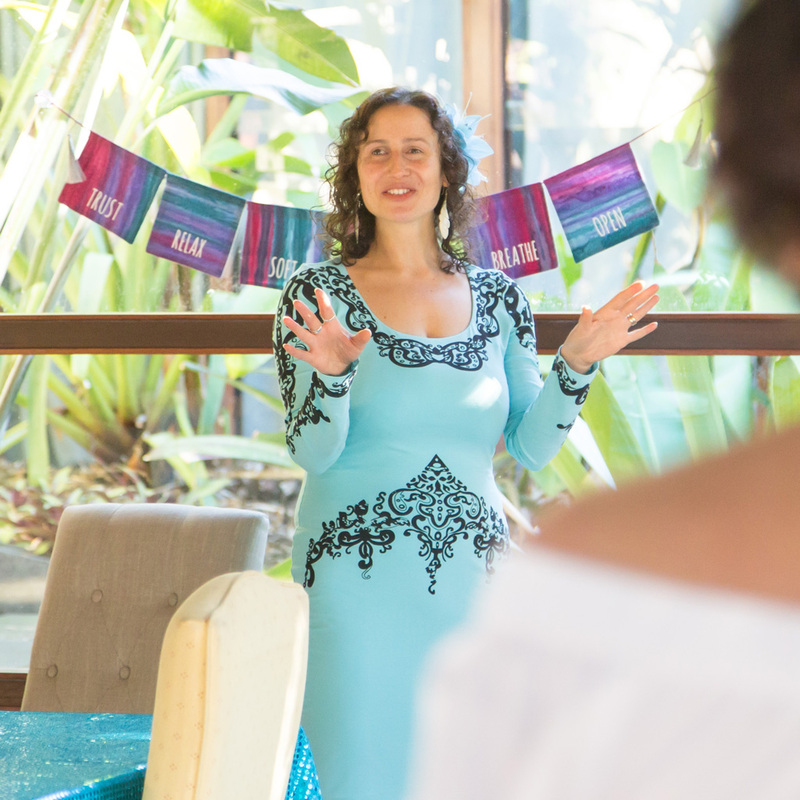 So how do you avoid the ‘good patient syndrome,’ find your voice and create an equal relationship with your care provider? 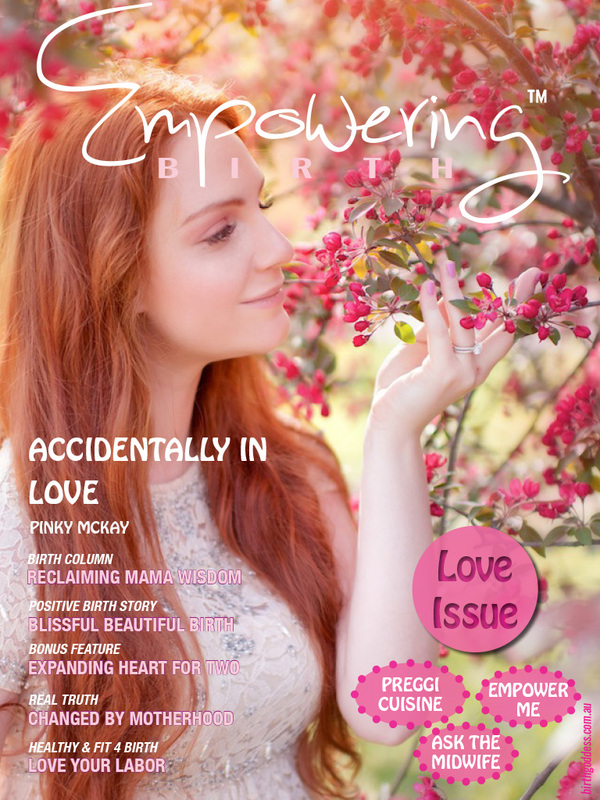 It’s all in our Real Truth feature by midwife and childbirth educator Pip Owen. 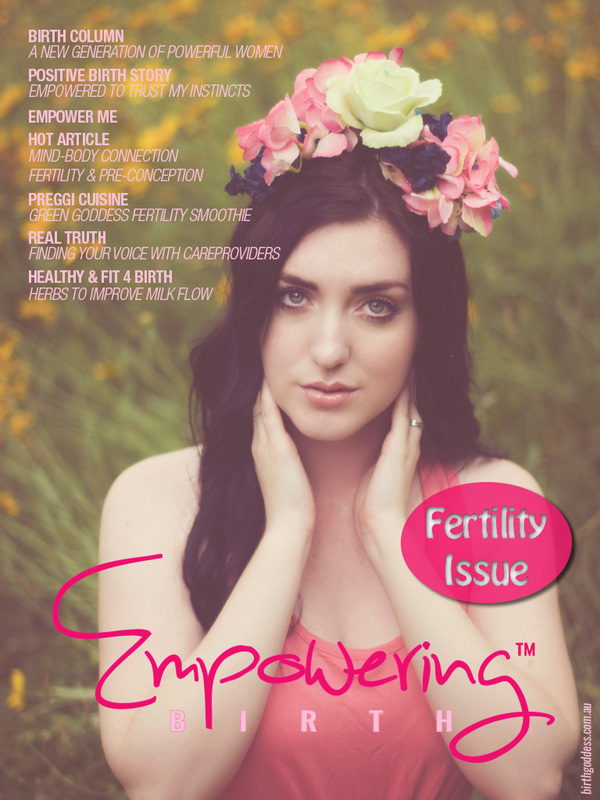 Once you have your precious bundle in your arms, get the milk flowing with our practical tips to “Make More Milk Naturally” and so much more! 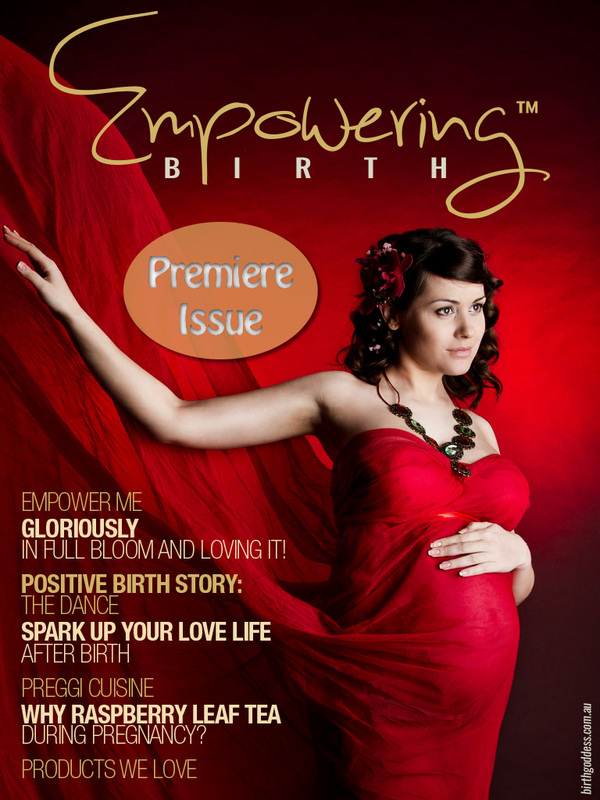 May you be empowered to blossom through your journey of fertlity, pregnancy and beyond. 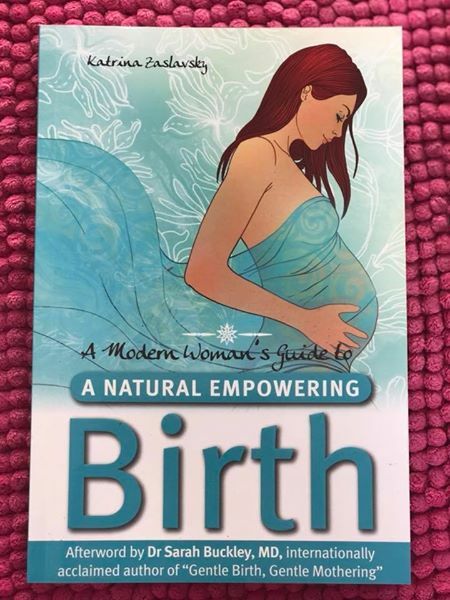 ~Positive Birth Story: Empowered to Trust my Instincts VBAC (vaginal birth after caesarian) at 42! 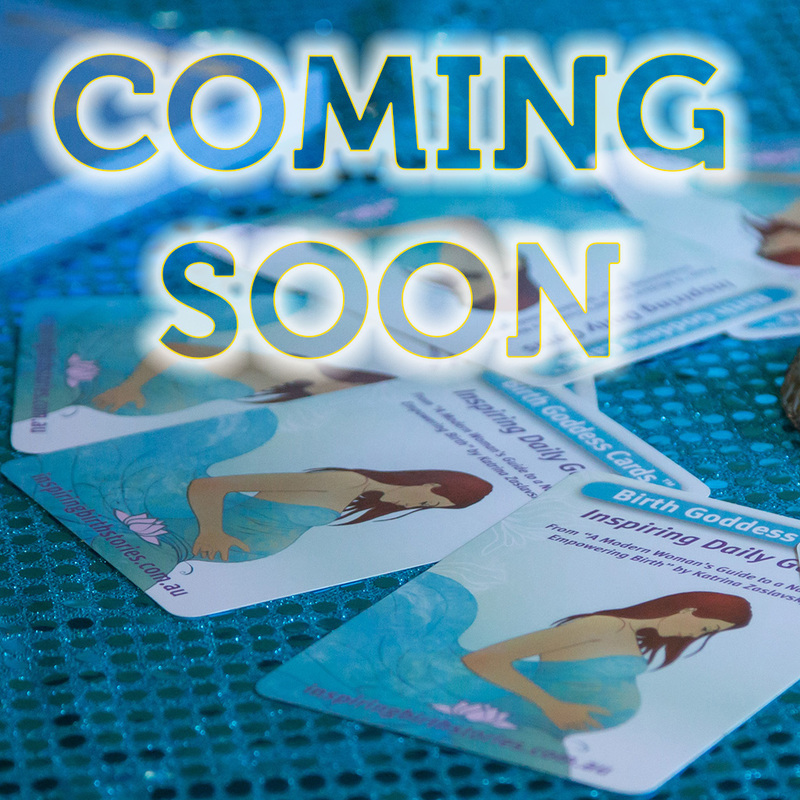 ~Preggi Cuisine: Green Goddess Fertility Smoothie – A fresh New Recipe to Detox your Way into a Healthy Pregnancy plus 8 Good Reasons to Go Green!